Today’s post is brought to you by the letter U. U stands for unit, ukulele, ugly, and universe. I’m not speaking to that last one at the moment. If the universe were a significant other, it’d be sleeping on the couch. 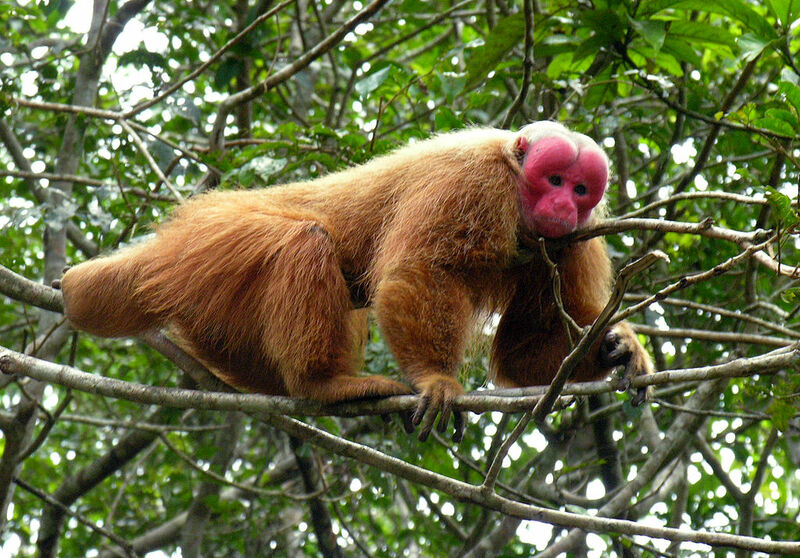 Uakari – a New World monkey with a short tail. This little guy lives in the Amazon Basin. Ubiquitous – a state of being in which a thing exists everywhere all the time or is very common. Hamish noted the ubiquitous presence of idiots on the internet, as evidenced by their constant trolling. Ubiety (yoo-BUY-i-tee) – a condition in which you are in a particular location. From the Latin ubi (where). I cannot think of a reason why I would use this word with any regularity. 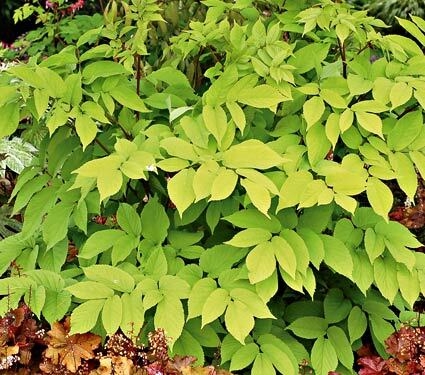 Udo (OOH-doe) – Japanese word for the Aralia cordata plant also known as “Sun King” or mountain asparagus (parts are edible). 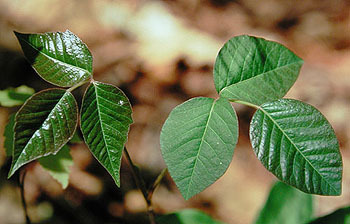 Native to Japan, Korea, and eastern China. Grown in Western countries as an ornamental perennial. In your garden, throwin’ some shade. 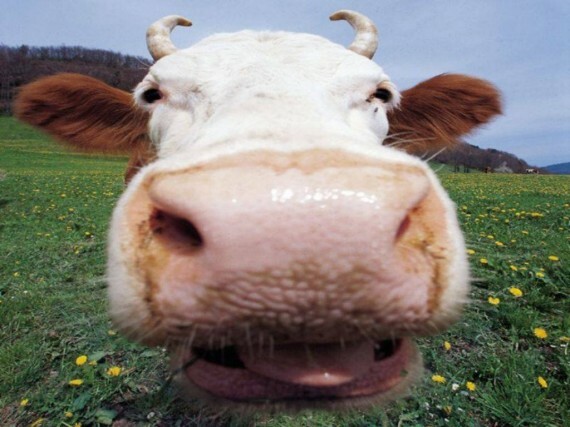 Udder – you know what this is. Do I really have to tell you? Ufology – the study of UFOs, or unidentified flying objects (flying saucers). Widely regarded as a pseudoscience. 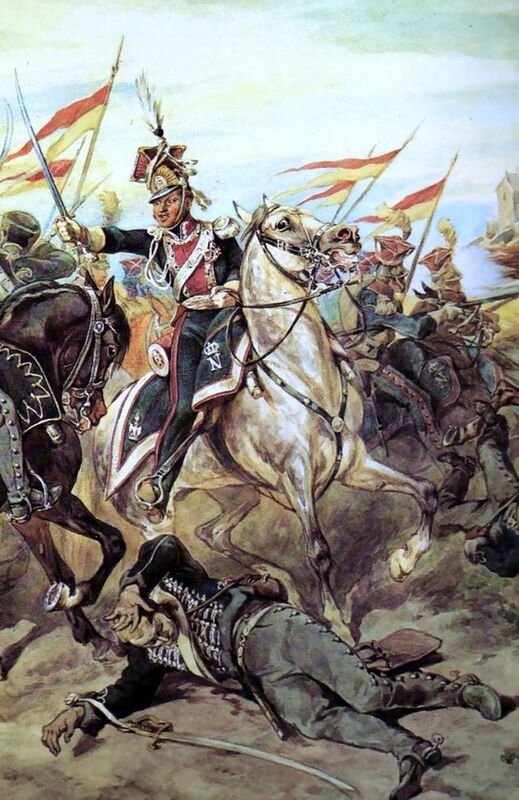 Uhlan, German – a light cavalry unit armed with lances and sabers, first seen in Polish armies (in Polish, ulan). Might be an interesting subject for historical fiction. I put in a link to the word on Wikipedia because they’re kind of fascinating. Uintaite (yoo-IN-tuh-ite) – No, really. 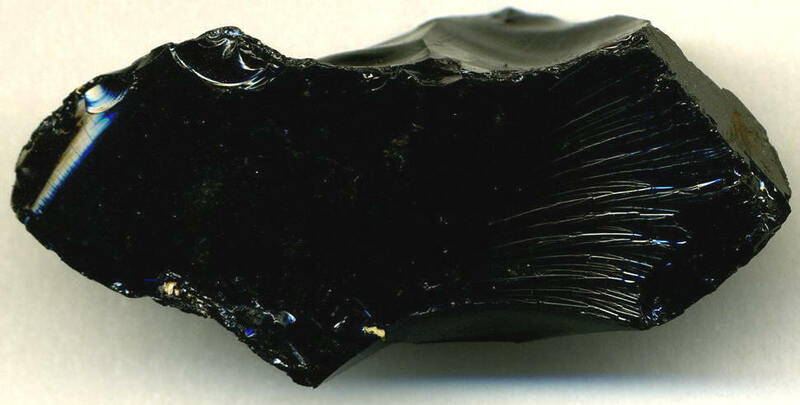 A very pure asphalt mined in the Uinta Mountains of Utah and used to harden soft petroleum products. Not to be mistaken for licorice. UK – abbreviation for United Kingdom. The United Kingdom consists of England, Scotland, Wales, and Northern Ireland. You do not need to write it with a period (full stop in British English) after each letter. Ukase (yoo-KASE), Russian – an edict by the czar or autocratic government that held force of law. Ultima – the last syllable of a word. Or a Final Fantasy spell. Ululate – to howl shrilly or produce a trilling sort of wail. To pronounce the ü with an umlaut, you purse your lips into a tight O and say oo. “Yes, mein Führer,” said the commandant. Umbrage – offense, displeasure. To take umbrage is to become offended by something. Unbosom – No, this does not mean to let your girls out of their cage. It means to disclose or unburden yourself of thoughts and feelings in confidence, such as during a weepy post-breakup sesh with your BFF. Ungoliant – a being in the Tolkien universe in the shape of a great spider (arggh!). Mother of Shelob, who tried to eat Frodo and was thwarted by Samwise after Gollum took him up the steps of Cirith Ungol in The Return of the King. If you understood that last sentence, you are awarded one nerd point. If you did not, shame on you; at least watch the Lord of the Rings films. Upbraid – to reproach someone; tell them off severely. Giles upbraided Buffy for going into the vampires’ nest alone and without Mr. Pointy. Upwind – where you want to be standing when someone farts. Urticaria – a rash caused by an allergic reaction; what you get when you touch poison ivy, oak, or sumac. Ursine – of, like, or pertaining to bears. 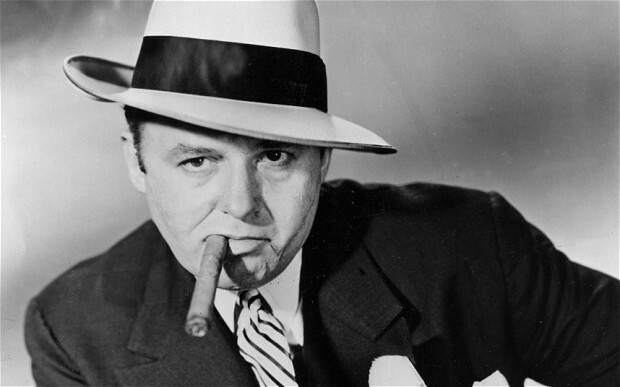 Usurp (yoo-SURP) – to seize by force, take without a right to do so. Usury – the practice of lending money at batshit crazy interest rates (illegal and unethical). Utopia – an ideal society, one that is nearly perfect. Think Federation planets such as Earth in Star Trek: The Next Generation, upon which poverty, hunger, and war had been eliminated. Uvula (yoov-yoo-lah) – also known as the hangy ball! It’s that little thing that hangs down in the back of your throat. Nobody is quite sure just exactly what the uvula does. 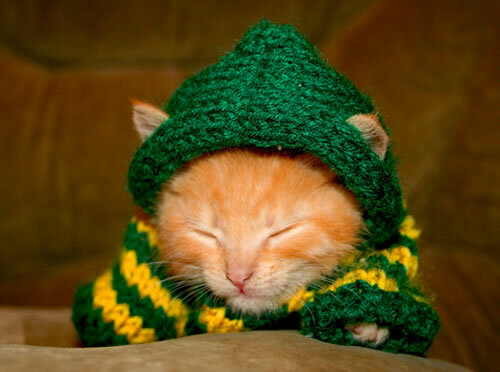 I couldn’t find a picture of one that wasn’t gross, so here is a picture of a kitten in a sweater instead. That’s all we have time for today, boys and girls. I must go read some tomes I got from the library that pertain to Secret Book. Or eat something; I just realized I forgot to do that. See you next time. 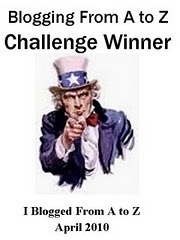 This entry was posted in Vocabulary and tagged Mark Twain, Star Trek: The Next Generation, The Return of the King by A. Elizabeth West. Bookmark the permalink. The ululation in that scooby episode was my favorite part lol! Hahaha, seriously, that used to really scare me. At one point, I learned how to do it–though I haven’t done so in years. I’m part Scottish part English and never heard ugsome, but that doesn’t mean it doesn’t exist. Harry Potter, Buffy, Doctor Who and Lord of the Rings, love all those, how many points does that get me? And as for the universe, want a curse throwing its way? Have never heard of ugsome either…but 2 of us is a small sample so you never know! I like the words ubiquitous and umbrage. Argh, sorry meant to say I hope the universe is being less crap to you now! I like it; it’s very expressive. I use ubiquitous all the time. I suppose I can take umbrage with the universe! I also, finally, replied to your crush post.